Green River, WY - Fish It! You are here: Home > Visitors > Fish It! Float It! Live It! > Fish It! 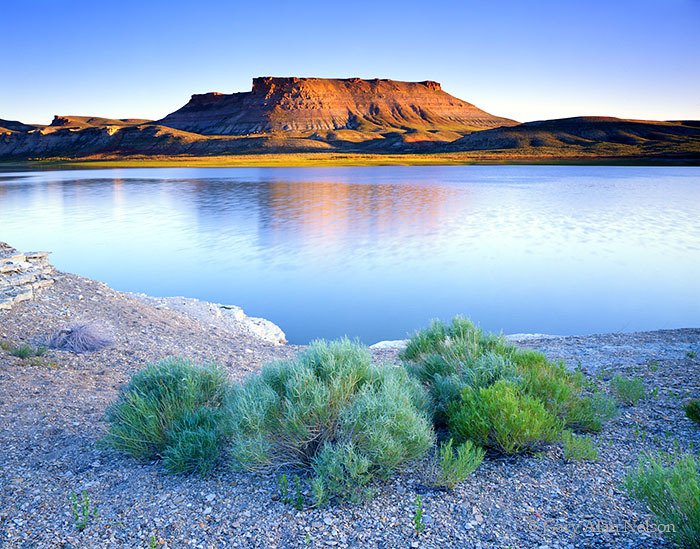 Come see what Green River, Wyoming can offer the enthusiast fisherman. 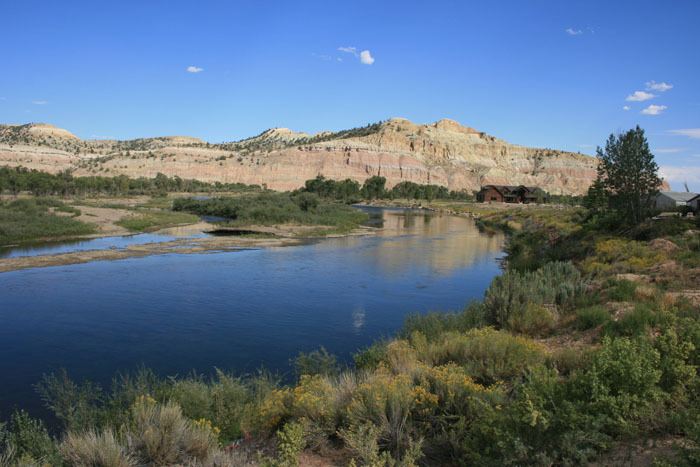 From the majestic Green River to the picturesque Flaming Gorge and everywhere in between there is no shortage of places to toss in a line and have a good time. This beautiful area offers many different types of fishing activities; Ice fishing, fly fishing, fishing tours and much more. Come and visit for a day, week or a lifetime!